Remember when your grade school teachers stressed the importance of good posture? Told you to sit up straight? Chided you to keep your head up? Those teachers were not just chiding their students. It turns out they were right. 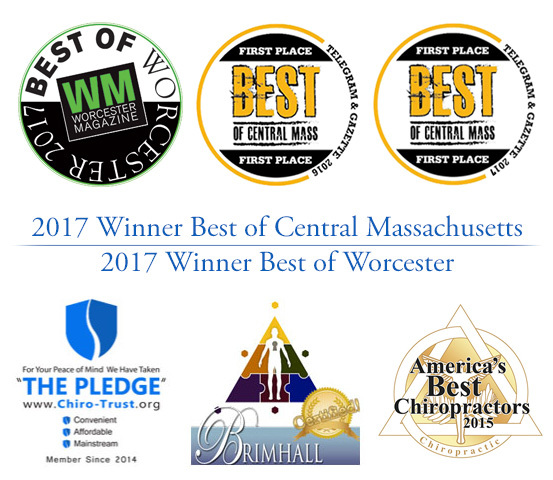 Nault Chiropractic of Worcester can help you gain good posture and prevent the pain and problems that can result from poor posture. A postural analysis is a good way to begin down the path toward better posture and improved health. At Nault, a spinal analysis machine can help determine areas in need of improvement by examining body weight distribution, a patients center of gravity and muscular imbalances that may be causing poor posture. Healthy posture can help ease strain on key muscles and joints, and lead to a more pain-free and active life. At Nault Chiropractic, Dr. Stephen J. Nault can analyze your posture and develop a plan to locate areas of muscle imbalance. The analysis also focuses on key joints, shoulders, hips, knees and feet. Good posture, whether sitting, standing, walking or exercising, can help you live a healthier and happier life. It turns out your old teachers were not wrong to stress just how important good posture can be. Nault Chiropractic can help you improve your posture and help you gain the many benefits an improved posture can bring. Contact Dr. Nault today to learn more about postural analysis, and begin your journey to a more healthy, pain-free way of life.